Practicing yoga asana mindfully and with respect to healthy movement strategies is a passion of mine. 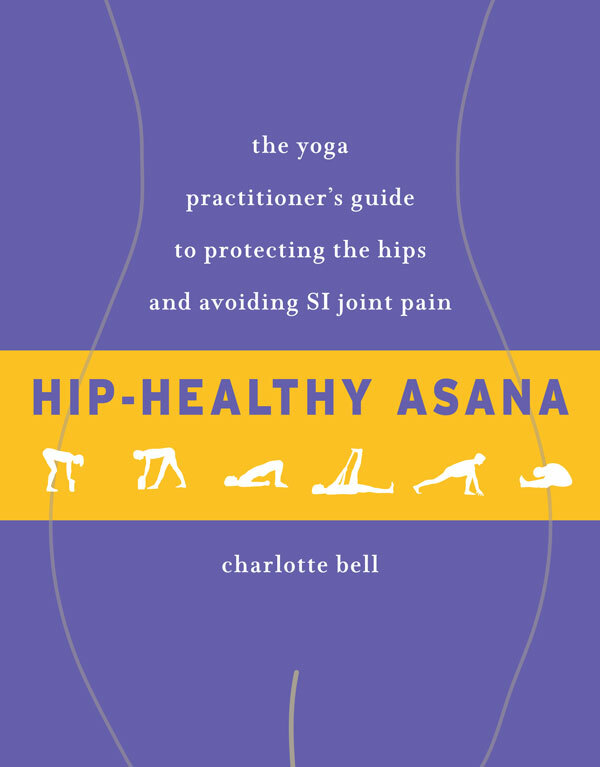 My new book, Hip-Healthy Asana: A Yoga Practitioner’s Guide to Protecting the Hips and Avoiding SI Joint Pain, is the culmination of years of study and learning. The book focuses on the importance of stabilizing, as well as mobilizing, the hip joints in the service of more efficient and graceful movement in yoga and in daily life. It also offers tips for approaching your practice more mindfully. I teach classes at MINDFUL YOGA COLLECTIVE, 223 South 700 East, Salt Lake City, UT. 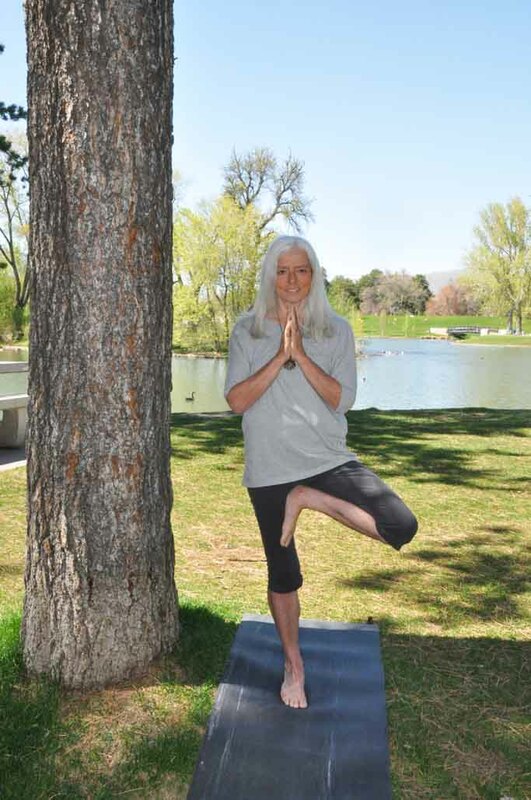 Charlotte Bell has been teaching yoga since 1986. She has established and taught regular classes along Utah’s Wasatch Front, in California and in Hawaii. A 30-year practitioner of mindfulness, she teaches meditation at her studio and in corporate settings. She also teaches workshops and yoga teacher trainings. Learn more about Charlotte by reading her full bio and to attend one of her classes or find out more about her yoga practice click below.